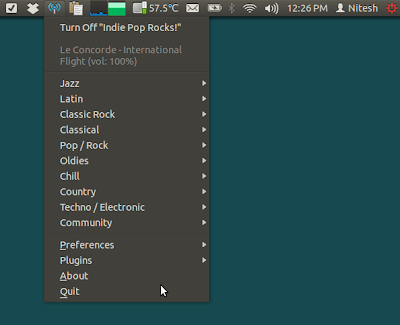 Radio Tray is an online radio streaming player that runs from Linux system tray. It can play most media formats and its features include drag & drop bookmarks support, PLS playlist format (Shoutcast/Icecast) support, M3U playlist format support, ASX, WAX and WVX playlist format support. 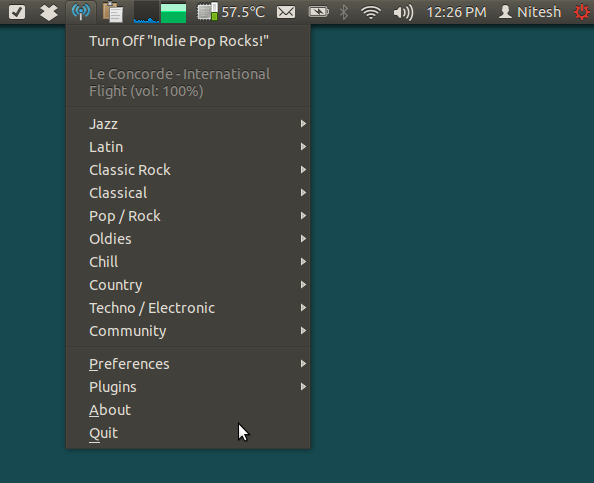 Radiotray is also extensible by plugins and comes with few installed by default.